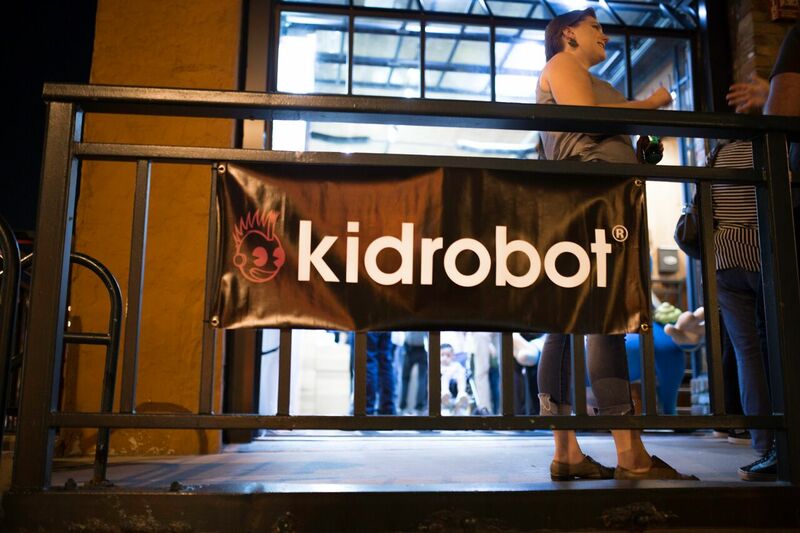 Kidrobot’s annual Show Me the Munny event took place on Friday, September 21st at the Denver Bait store in LODO. 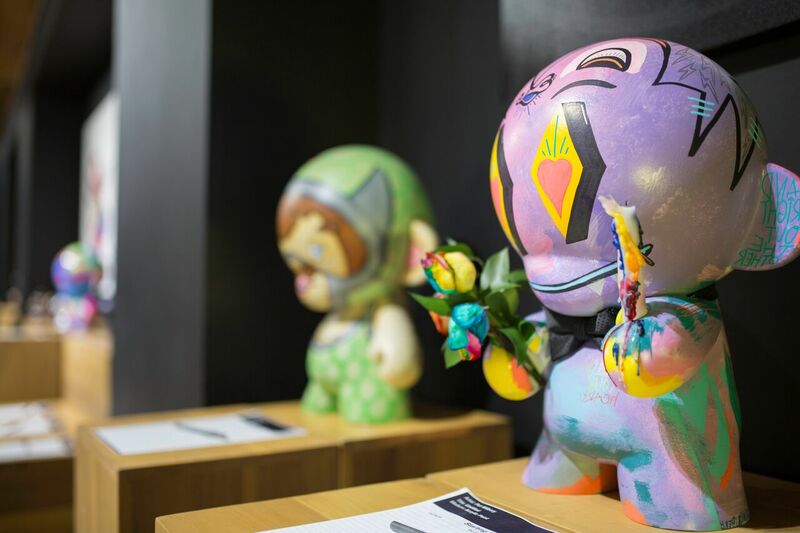 Sponsored by Tsing Tao and Budweiser, we were able to sip on come cool beverages while we admired 20 Denver artists takes on the popular DIY MUNNY platform. 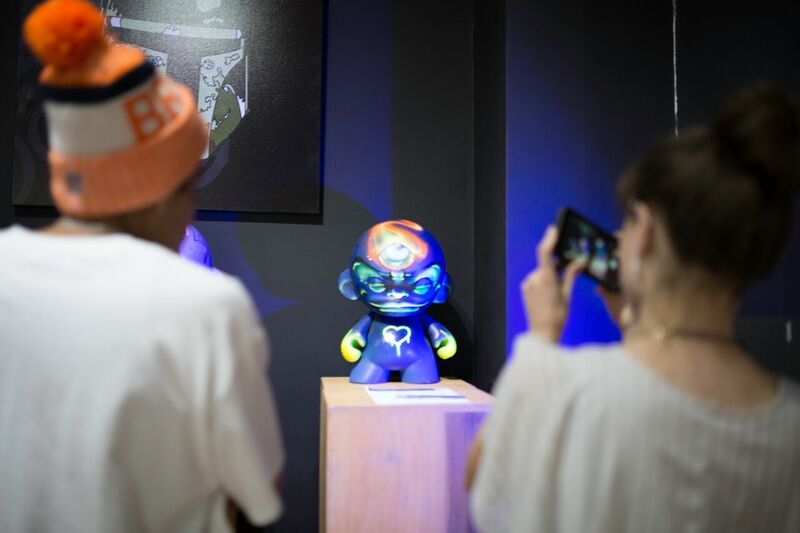 This custom toy exhibition brought focus to the importance of supporting local art and artists and inspiring creativity in new generations of thought leaders within the arts. 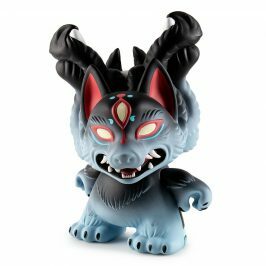 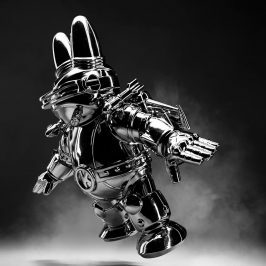 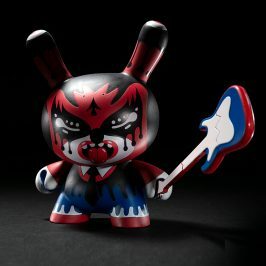 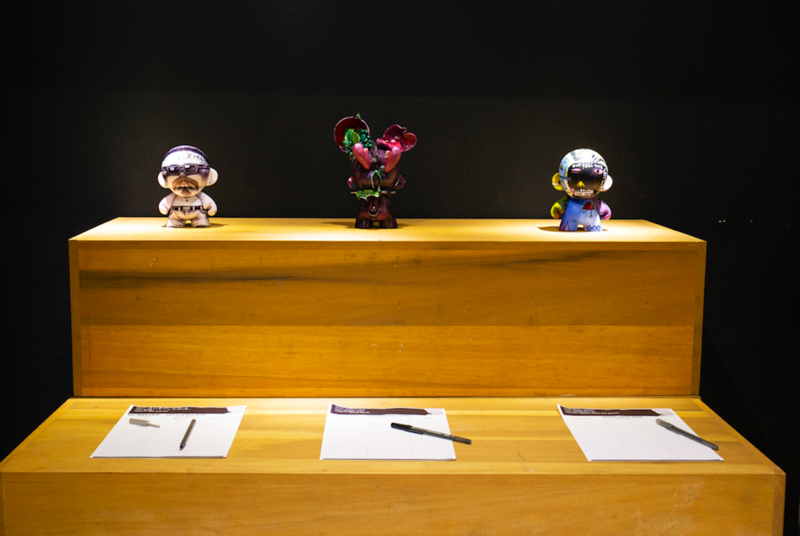 Kidrobot’s MUNNYWORLD is a one-of-a-kind design experience that lets you create your own art toy. 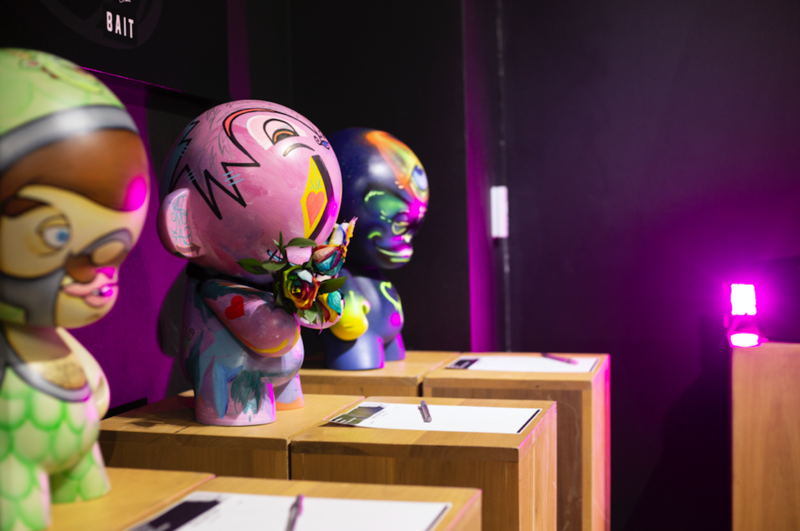 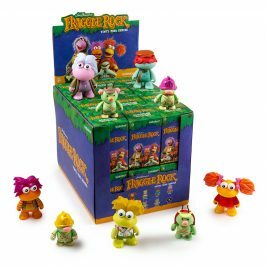 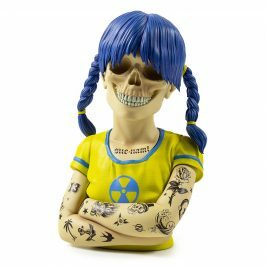 From young to old, highly skilled to first-timers, each MUNNY is a blank 3D canvas, ready for scribbling, painting, dressing up, spray-painting, sculpting and designing into wherever your imagination leads. 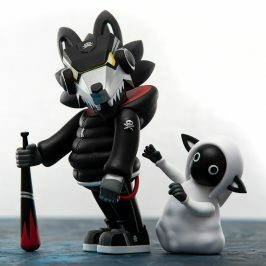 The essence of creation lies within.